Your luxurious oceanfront condo is waiting for you at Sabal Shores in super sophisticated Boca Raton. Homes for sale sit in a massive 17-story structure that towers over both the beach and chic South Ocean Boulevard. The 125 Boca Raton Condos come in a variety of floor plans, and many of them provide stirring vistas of the Atlantic Ocean, the Intracoastal Waterway, and the city of Boca Raton. Located on the “Golden Mile” on South Ocean Boulevard, Sabal Shores is one of Boca’s most sought after addresses. Your new condo residence is on the east side of A1A between Palmetto Park Road and Camino Real. Amenities include an exercise room, library and the beautiful pool sitting next to the ocean. The building has recently had many units lavishly updated, which only befits such a fabulous dwelling. No pets are allowed. Boca Raton has great public schools and exclusive private schools (including Pine Crest, Pope John Paul II, and St. Andrews) for your children. It is a great place to go out for the evening with its exciting nightclubs, multiplex movie theaters, fine and casual dining. Boca has exclusive shops and boutiques to get the latest fashions, accessories and artwork. Visit Gumbo Limbo Nature Center for enlightening encounters with fauna and flora. Red Reef Park is a great Boca beach for sunbathing, swimming and snorkeling. Check out Sugar Sand Park, a 132-acre recreational area that features the Community Center, which houses the Children’s Science Explorium, The Willow Theatre, and the Field House which features an indoor gymnasium. Theater buffs will adore The Wick Theatre & Costume Museum too! 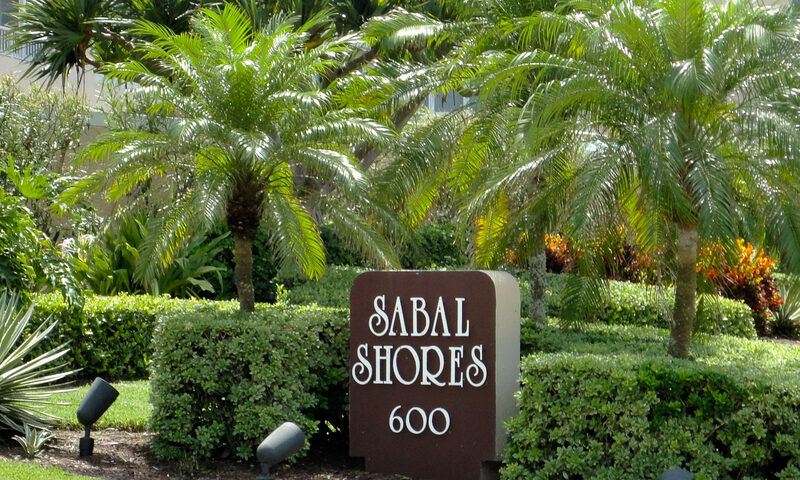 I am interested in learning more about Sabal Shores homes.